MashButtons: What the devil? I can buy XBLA on Amazon? If it's not Google taking over the ins-and-outs of our entire lives, it's Amazon trying to command our entire shopping experiences! So Amazon just announced that you can buy XBLA games from them, using REAL monies. They've spent the past 3 years reverse engineering Microsoft's point values to assign a real dollar amount to the games. 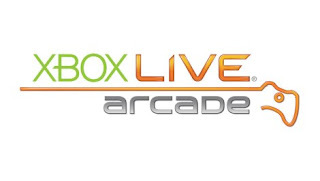 Finally, you can purchase, (and gift - that's swell) Arcade games without having to go out and buy a MS Points card, or using your CC through your Xbox. In reality, there are a few benefits here - the first being able to buy games and gift them - the second...maybe Amazon will run sales from time to time, outside of the sales that Xbox will run. And we're all for the possibility of more deals, right? Check it out!